Impro Intelligent Twin Reader Terminal (iTRT) in IPS Housing. 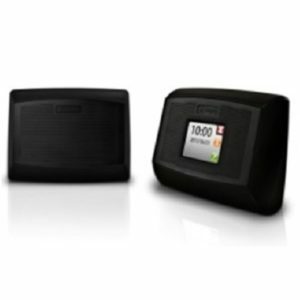 100mbps TCP/IP & RS485 – includes PSU. 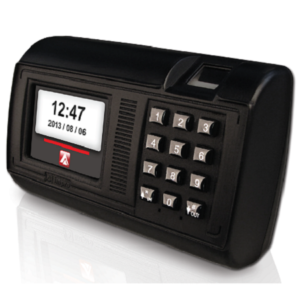 Impro multi-discipline biometric time & attendance reader (BMTA) RS485 only. 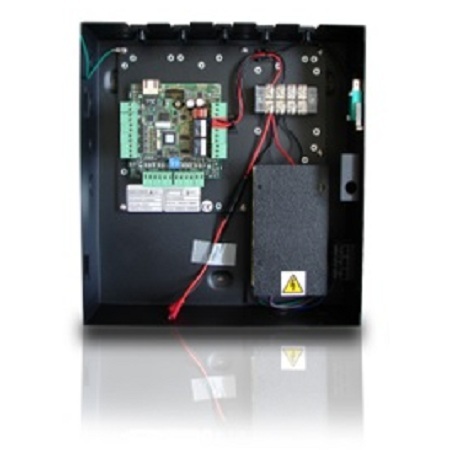 Supports both 125kHz & 13.56MHz, finger, card and pin authentication; No relays/inputs (Requires HSP920 for door control). 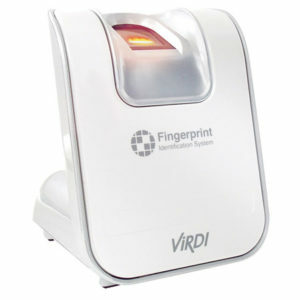 FOH02 USB Take-On Reader for Virdi UNIS; Contactless MiFare/SC Reader on Board to issue 13;56MHz SC Cards. 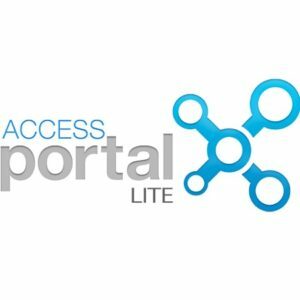 Impro Access Portal Pro. 25 sites, 200 APB doors and 5,000 tag holders per site; Scheduled tours, threat level management, integration of world-class biometric readers & 24-hour access through any HTML 5 compliant device (smartphone, tablet or laptop). 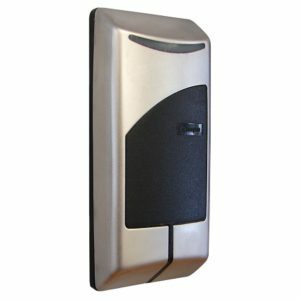 Access control at your fingertips; 1 000 tag holders; 1 site; 8 doors. Impro Non-keypad Multi-discipline Reader (MDR) with Buzzer. Tri-coloured LED and 10-way terminal block for easy installation. 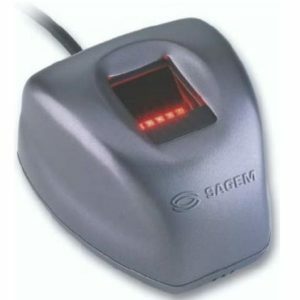 FOH02 USB Take-On Reader for Virdi UNIS; RFID Reader on Board to issue 125KHz EM4100 RFID Cards. Impro Visitor Tag Retention Reader. 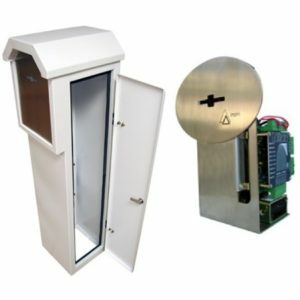 Full height stainless steel powder coated white housing; Includes 2 relays and 4 digital inputs; Requires 12VDC power; Available as internal mechanism only. 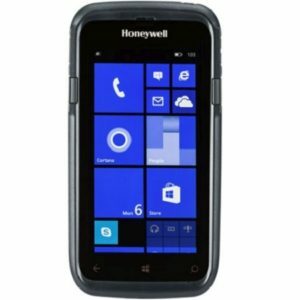 Visitor Book handheld scanner; Honeywell Dolphin CT50; Scans ID, drivers license, vehicle license disk. 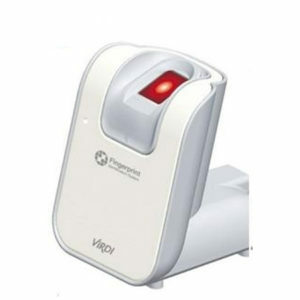 MorphoSmart 300 USB Take-On (Enrolment) Reader with VERIF License.